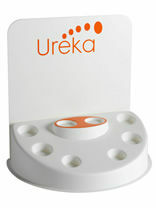 New UREKA CREAMS have been specially produced for the podiatrist to retail to their customers. The range includes 25% Urea cream, 10% Urea cream, Deodorant Footcare cream and Tea Trea Footcare cream. The suggested retail price on all tubes is 4.99 inc vat and these products will only be wholesaled to bona fide practitioners. 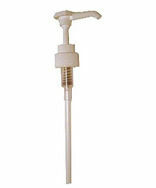 DONT MISS THE SPECIAL OFFER ON A STARTER PACK OF UREKA CREAMS.